As if Restaurant Week wasn’t enough to deal with, we have ten days of great beer events & specials going on all over the city. 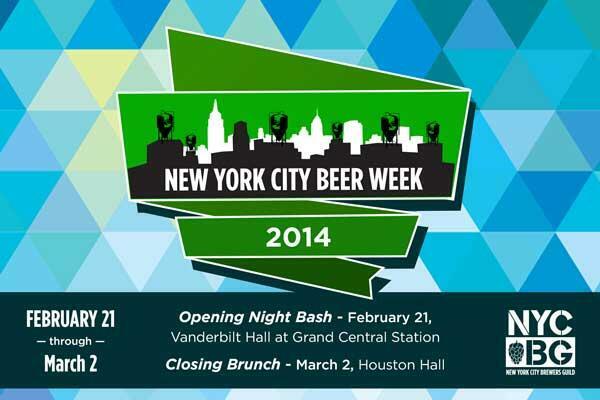 Hosted by the New York City Brewers Guild, this is an excellent opportunity to support local beer. 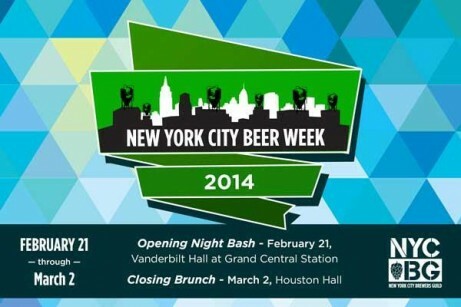 the 6th Annual New York City Beer Week will bring together all 16 NYC craft breweries, nationally and internationally renowned breweries, over 100 venues with hundreds of events, celebrity chefs, and acclaimed restaurants for the premier craft beer spectacle of the year. Interactive map with all participants here. Further information on Beer Week here.